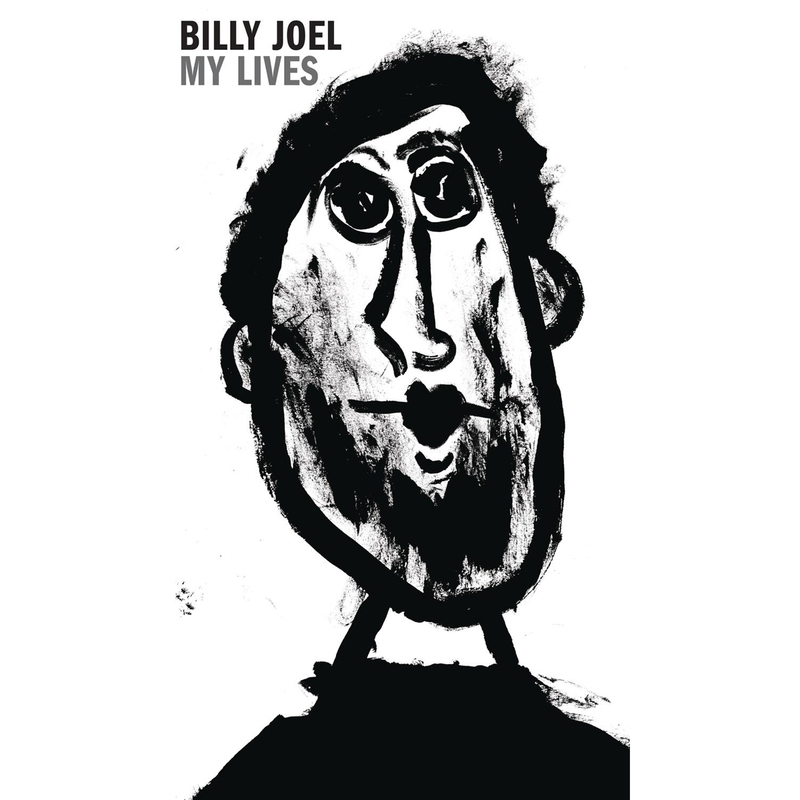 The ultimate, must-have collection for Billy Joel fans, My Lives offers more than five hours of unbelievable lyrical and musical genius throughout Billy's legendary career. From the '60s to his heavy metal stint with Attila and on through his classical work, this collection — handpicked by Billy — takes you behind the scenes and reveals some of his most intimate musical moments. Listen as Billy covers songs from some of his favorite artists, such as Bob Dylan, Ray Charles and Leonard Cohen, and enjoy rare, live performances, including from the storied '81 Sparks Saloon, Long Island show. Released Nov. 22, 2005, this unprecedented 4-CD box set also includes 23 previously unreleased tracks, demos, and alternate takes, as well as in-depth liner notes, track-by-track annotations, unreleased memorabilia, photos and much more that is sure to delight any rock 'n' roll fan.